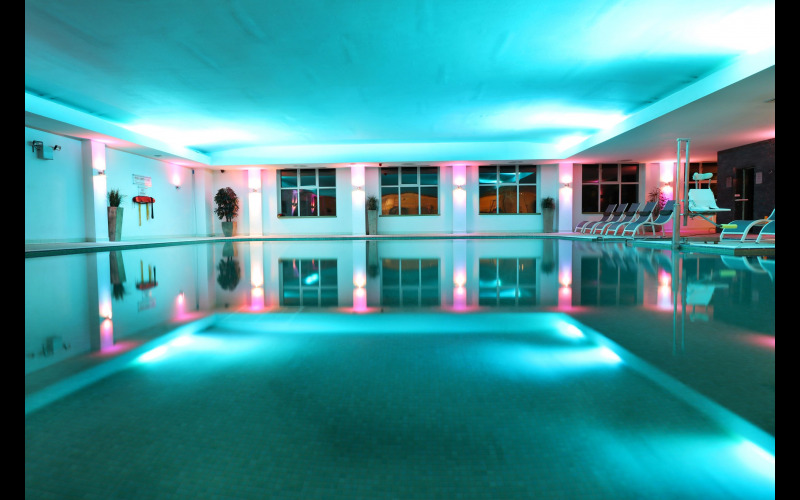 Titanic Spa is the multi-award winning haven of luxury nestled in the Yorkshire Pennines allowing guests to experience true spa indulgence the natural way. As the UK’s first eco-spa, Titanic Spa is powered by solar panels and uses its natural spring water source to create the most refreshing plunge pool and salt regulated swimming pool. With sumptuous spa rituals available and even electric car charging ports on site, Titanic Spa is not only a beautifully peaceful sanctuary, but an eco-friendly, sustainable way to indulge. One lucky reader and a guest can win the Heat & Ice Spa Day with an indulgent Decleor Vitamin Glow treatment each, a delicious lunch in the spa bistro and access to Titanic Spa’s signature experience: The Heat & Ice Experience. This sensual journey guides you through cool and warm experiences, culminating in ultimate relaxation! Following a relaxing day in the spa, why not head to the glamorous 1920s inspired cocktail bar?